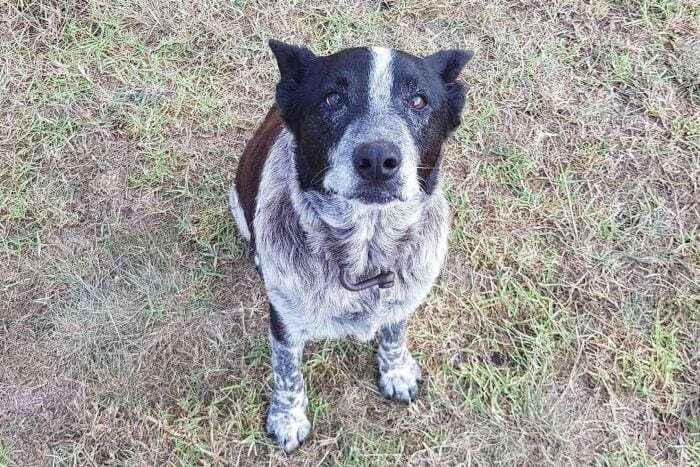 Max, a senior blue heeler who is deaf and partially blind, may not be the youngest dog but his instincts and loyalty have people calling him a hero. 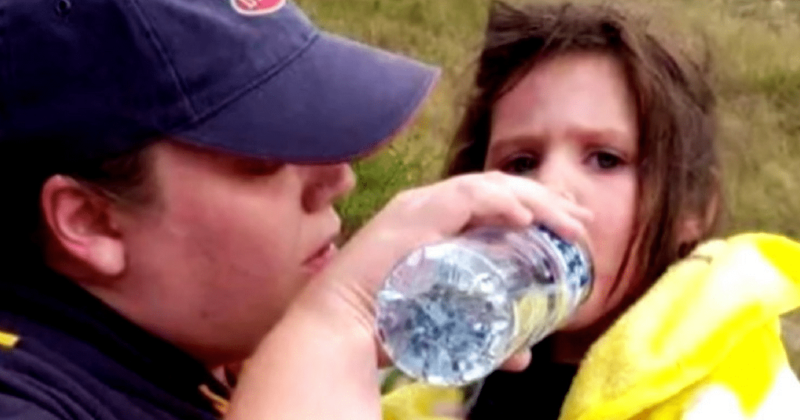 The 17-year-old is being credited with bringing a lost 3-year-old girl to safety. The 3-year-old girl named Aurora was reported missing around 3 p.m. on Friday on her family’s rural property. The girl had wandered off on her own and into the woody and hilly terrain on a wet afternoon. Her family and emergency professionals could find no trace of her on Friday night. 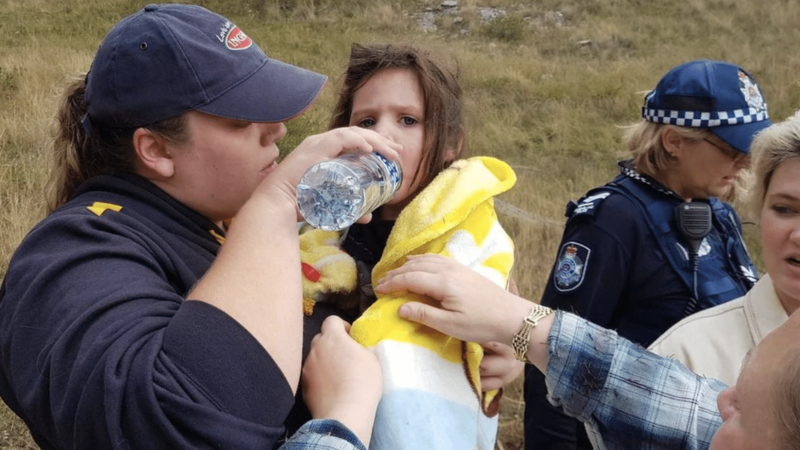 More than 100 State Emergency Service (SES) volunteers, police, and members of the public descended on the property on Saturday morning to search for the girl. Aurora’s grandmother, Leisa Marie Bennett, was among those searching. 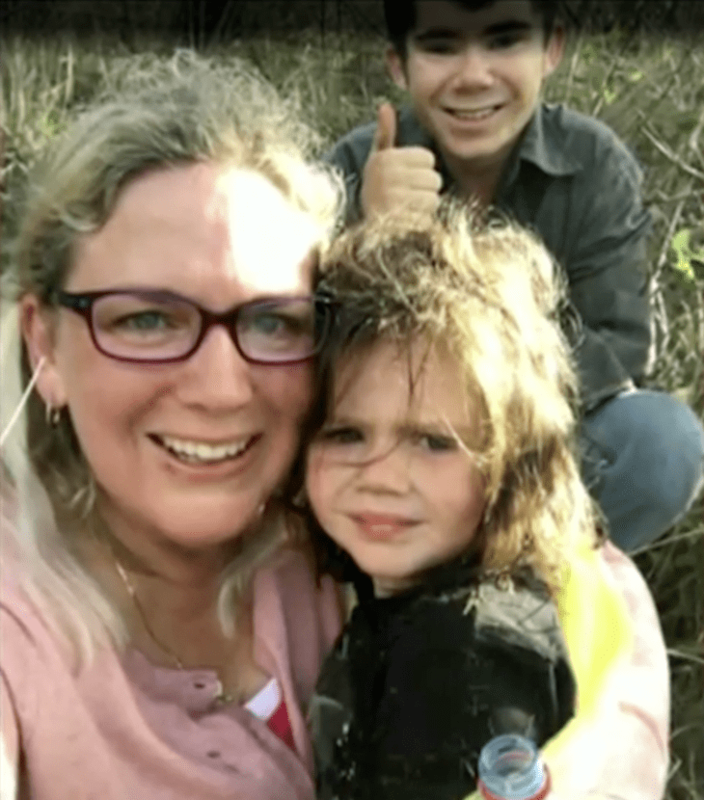 She faintly heard Aurora’s voice coming from the top of a mountain on the family’s property about 1.2 miles from her home. That’s when Max appeared to her. “She found the dog first. 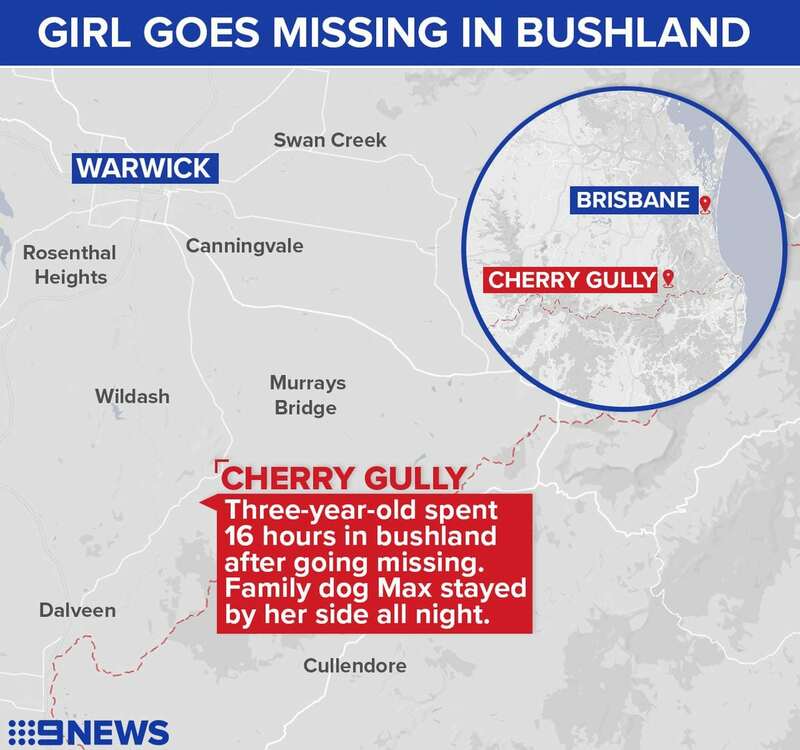 Max led her to Aurora,” Bennett’s partner, Kelly Benston, told abc.net.au. Bennett said she was calling out her granddaughter’s name and heard the 3-year-old callback. 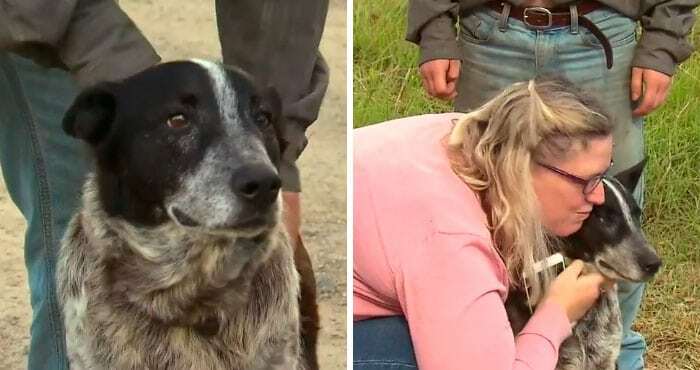 It was an emotional reunion when Aurora was brought to her family. The girl reportedly traveled a decent length of distance in an unkind terrain. Max is responsible for keeping the girl safe. He followed her the entire time and slept close to her to keep her warm when temperatures dropped to 15C overnight. He also tried to steer the girl toward the lights during the night before he cozied up with her, according to 7 News. 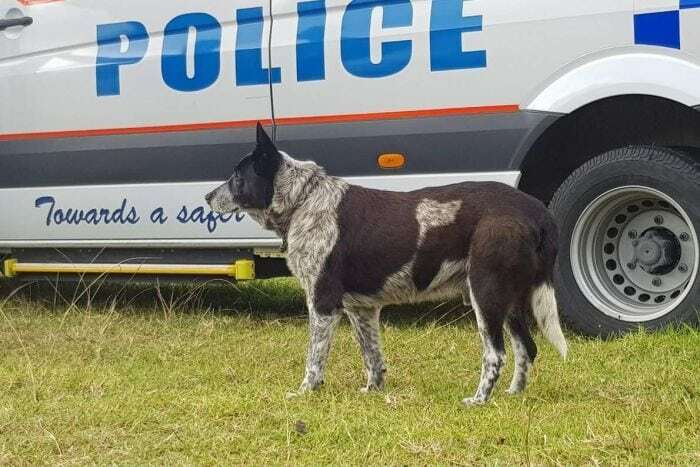 Max was named as an honorary police dog for keeping the girl safe and bringing her back to her family. Thankfully, Aurora was found in good health. Learn more about this amazing story and this amazing dog below.